I’m very open to recommendations from friends and fans, on what they think is “the best” of a particular cuisine or dish. These recommendations are what keeps me geared up and excited to explore the food possibilities out there. Plus, it’s good to have people do the thinking for you sometimes as hidden gems are harder to come by. Probably because I’ve discovered quite a number of them lol. When I was told Hing Kee Bak Kut Teh in Kepong serves “better Bak Kut Teh than the ones from Klang”, I knew I had to try it for myself. The recommender had so much confidence to bet on this stall, it has to be quite good. I think most of you who read my blog would know how I plot my storytelling or review, and you guessed right. Hing Kee Bak Kut Teh isn’t better than the ones from Klang. If anything, it was different; like comparing Ipoh Laksa and Sarawak Laksa. How can right? 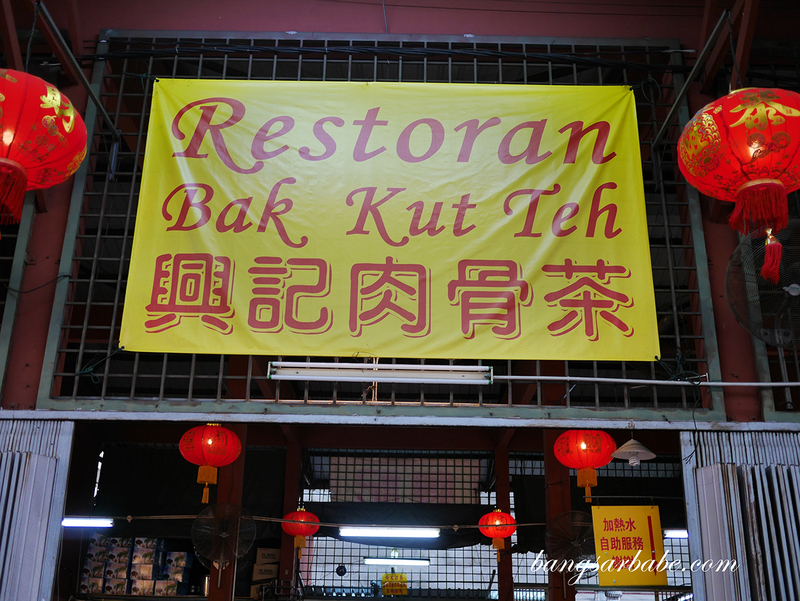 Hing Kee Bak Kut Teh occupies a four shoplot stretch along Jalan Kepong and boasts a large dinner crowd across all shops. 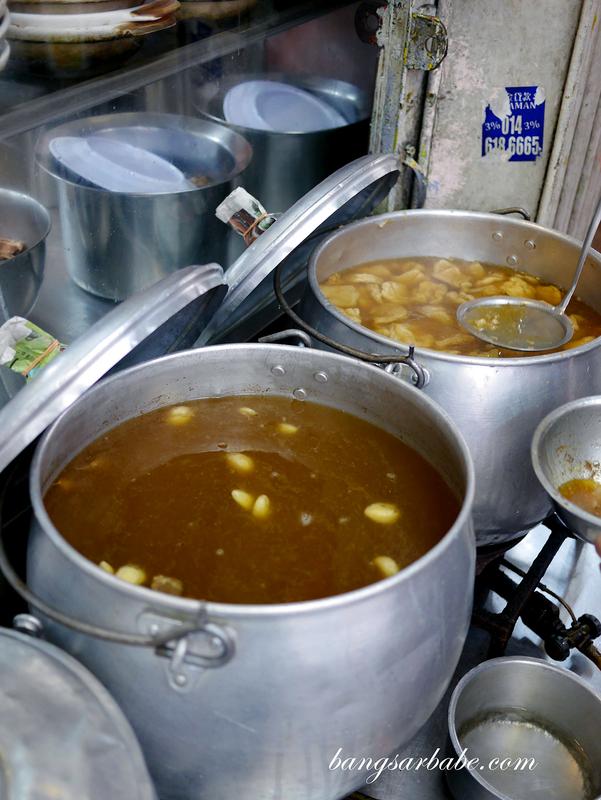 The main shop boasts giant pots of herbal broth and more than a dozen of cooking stations to cater to the large crowd. It’s best to get there just before the dinner crowd kicks in, I was told. 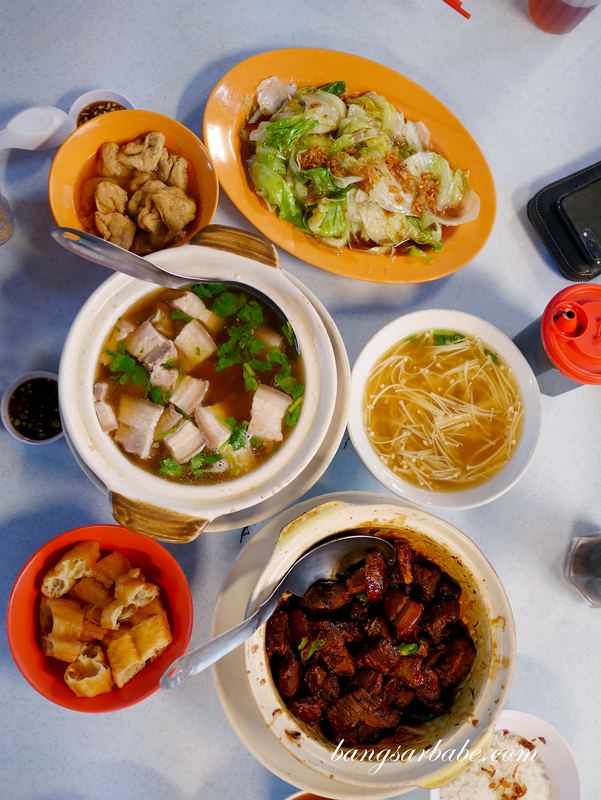 Hing Kee Bak Kut Teh is packed by 7.30pm, with customers tucking into claypots of bak kut teh, soup and dry version. I enjoyed the dry version better than the soup as it packed a stronger flavour from the bird’s eye chilli, dried cuttlefish and dark soy sauce. 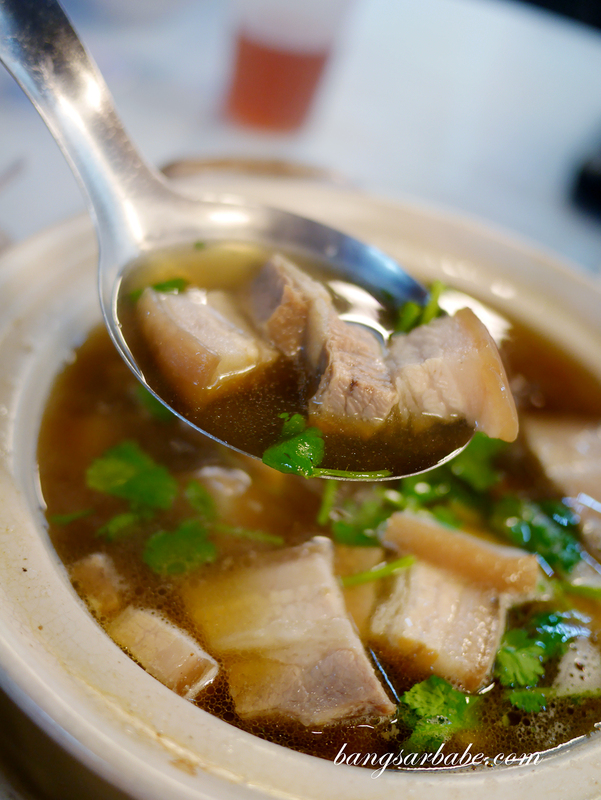 You can choose the type of meats you want for your bak kut teh – I opted for a mix of lean and fatty cuts (belly). With all that said, I feel the dry bak kut teh at Weng Heong was tastier. 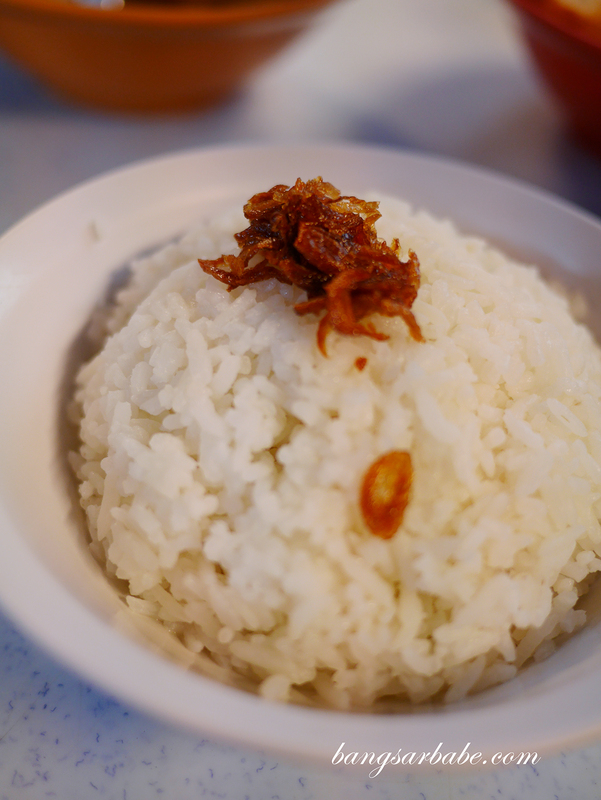 I don’t think they serve oil rice with the bak kut teh, but you will instead, get white rice topped with fried shallots and shallot oil for aroma. 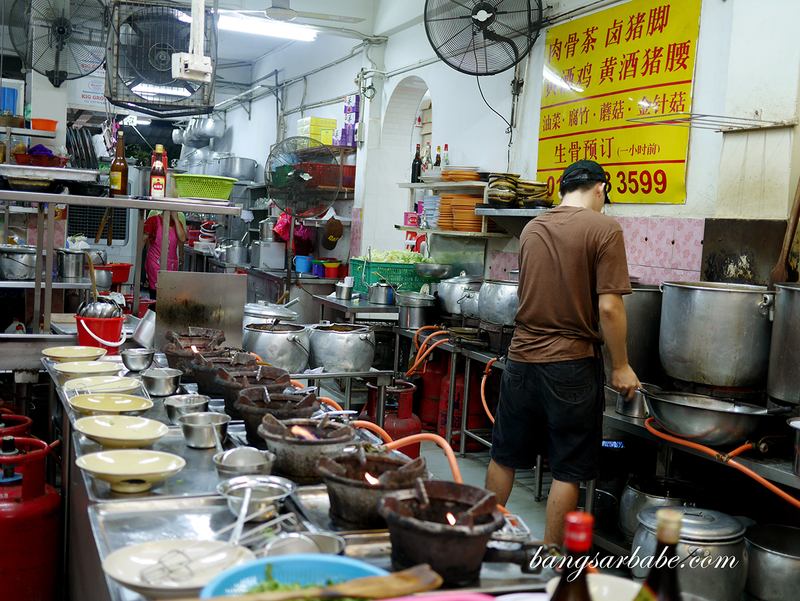 The soup bak kut teh is lighter on colour and flavour compared to the Hokkien version from Klang. 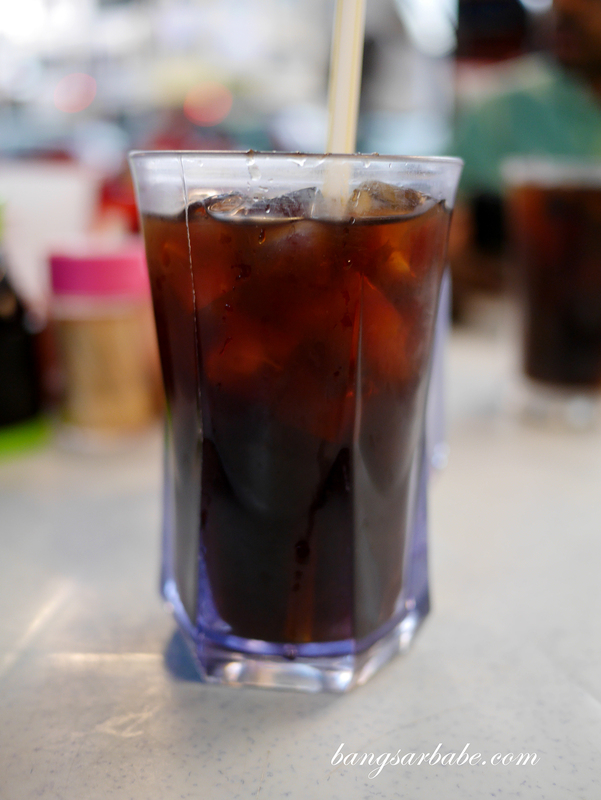 It’s not quite Teochew style (that’s colourless and heavily peppered) as Hing Kee’s version was thicker and sweeter with mild herbal notes. Not too bad, but I still prefer the Klang version with strong herbal accents like the ones from Mo Sang Kor and Chow Kiat. 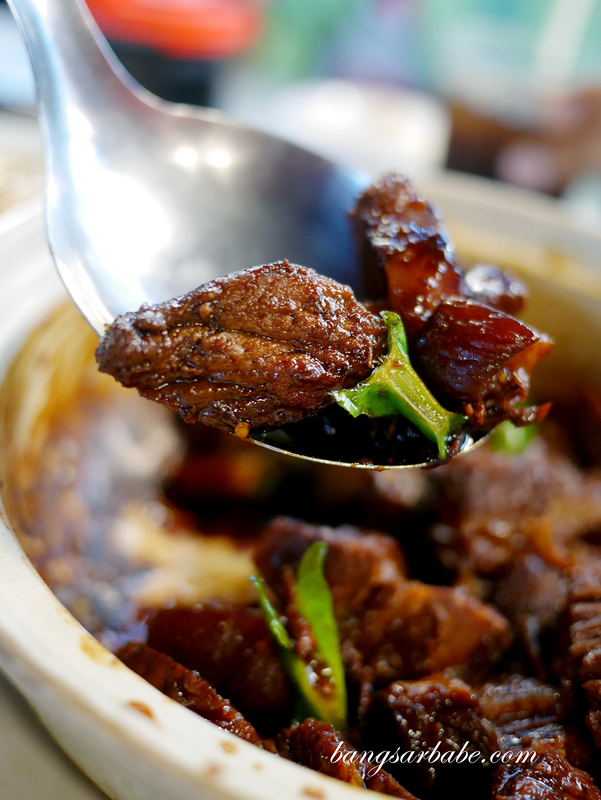 If you like your bak kut teh slightly milder with a good balance of flavour, herbs and sweetness, you would probably enjoy Hing Kee Bak Kut Teh. 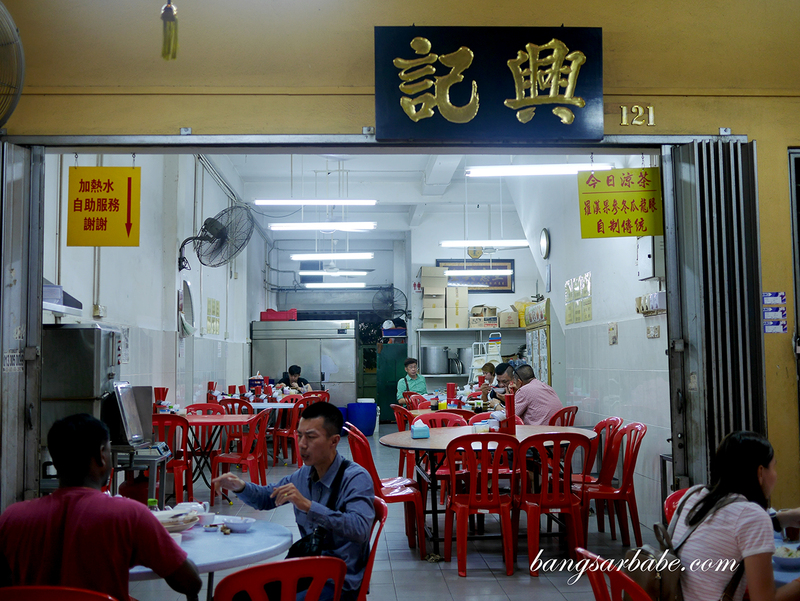 But if you’re like me and enjoy your bak kut teh with plenty of herbal kick and a gelatinous sheen from the melted pork fats, you’ll find Hing Kee just above average. 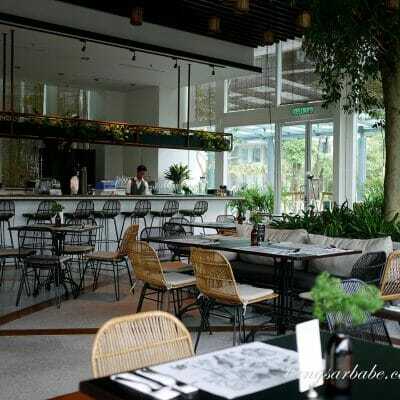 They also serve blanched lettuce with oyster sauce and tofu puffs to complement the bak kut teh. Verdict: Not quite the best, but it’s decent bak kut teh.